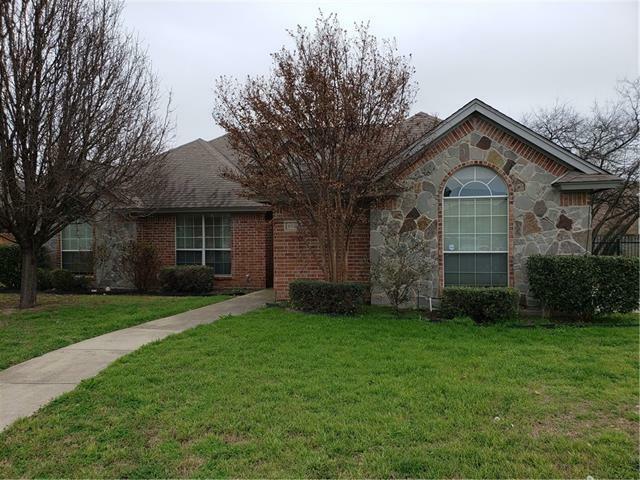 All Richland Hills homes currently listed for sale in Richland Hills as of 04/24/2019 are shown below. You can change the search criteria at any time by pressing the 'Change Search' button below. "Vintage Charm! 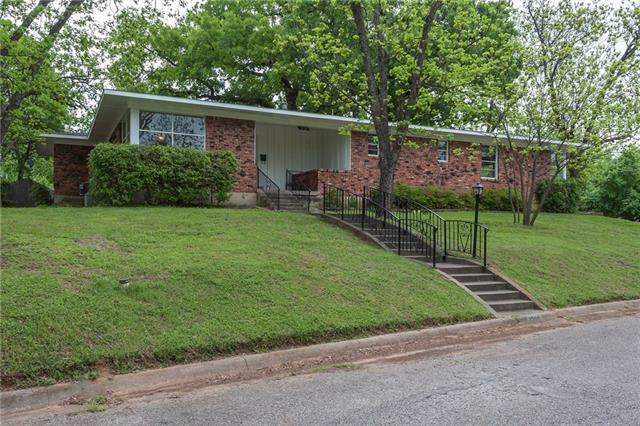 Corner Lot almost a half acre. 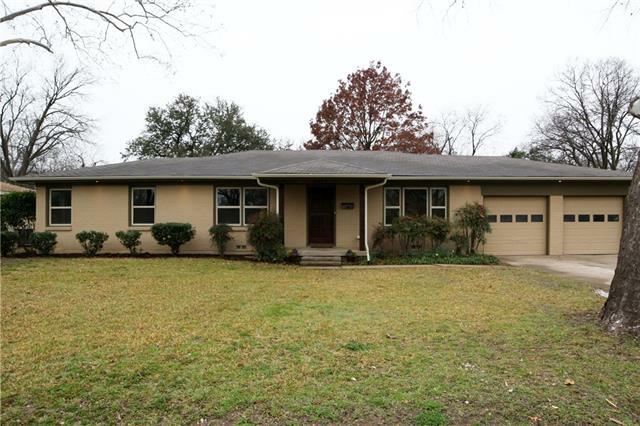 This home features Refinished Original Hardwood Floors, new vinyl tile flooring, and new carpet. New roof in December 2018. Fresh paint inside and out. Original Title counter tops in kitchens and bath rooms, If your looking for a home with a Charm you have found it here. Quick access to 121 gives you a direct route to Down Town in just minutes. 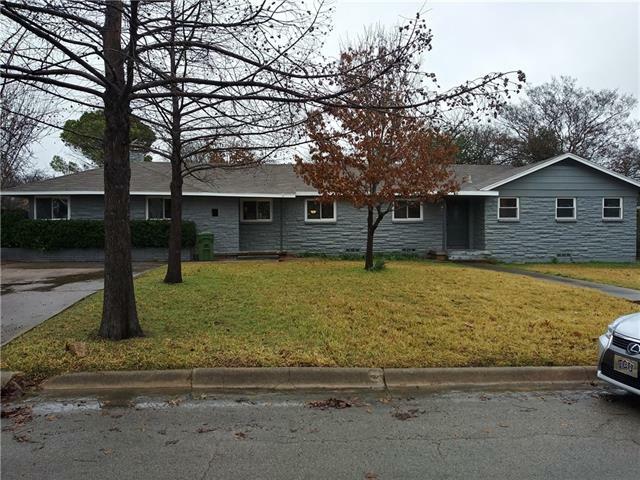 Only blocks away from the train station makes a quick commute to down town Ft Worth or Dallas. 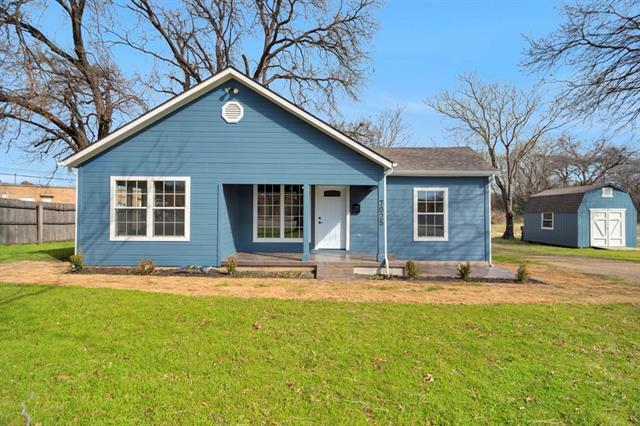 This "
"Come see this beautiful home. Great floor plan with Kitchen that opens to the living room. 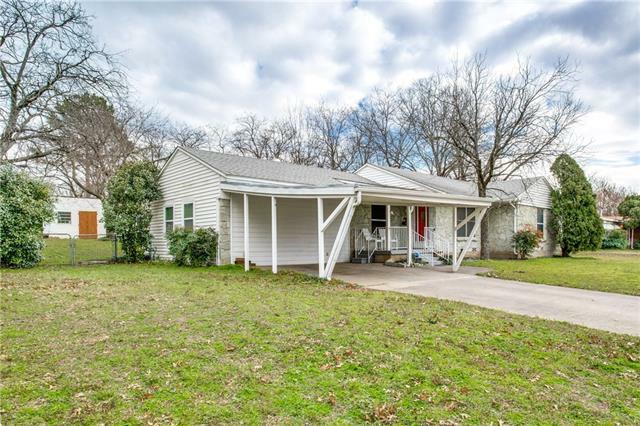 Kitchen has a large island that can be moved if desired.Master bedroom has vaulted ceiling and is separate from the other 2 rooms and is large enough for a seating area and Tv as it is about 20 feet long. 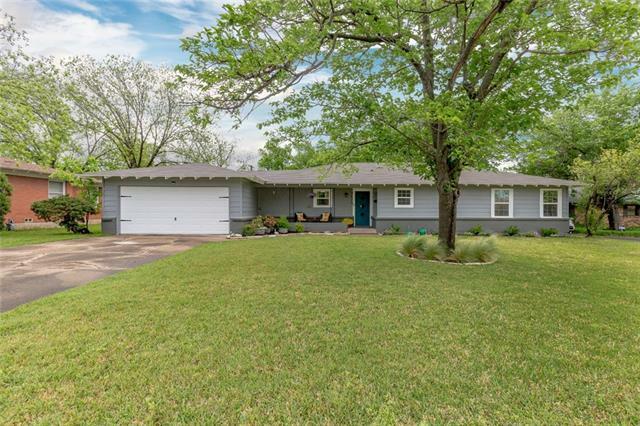 The backyard is so inviting with its covered patio, updated fence, decorative storage shed. 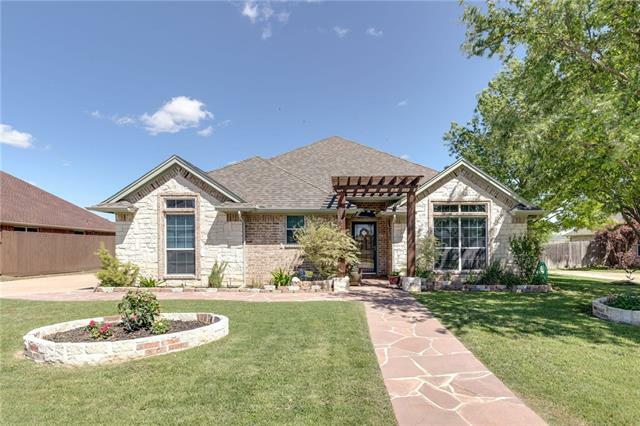 Custom landscaping with stone pathways and custom arbor in the front give this home a wonderful drive up appea"
"Beautiful designer colors, updated 3bed 2bath in Richland Hills, on large lot with huge front and backyard. Updated kitchen and baths have granite countertops. New HVAC Jan 2019. Fantastic floor plan and all bedrooms are substantial in size, with 2 living area's. Cover on patio to stay." 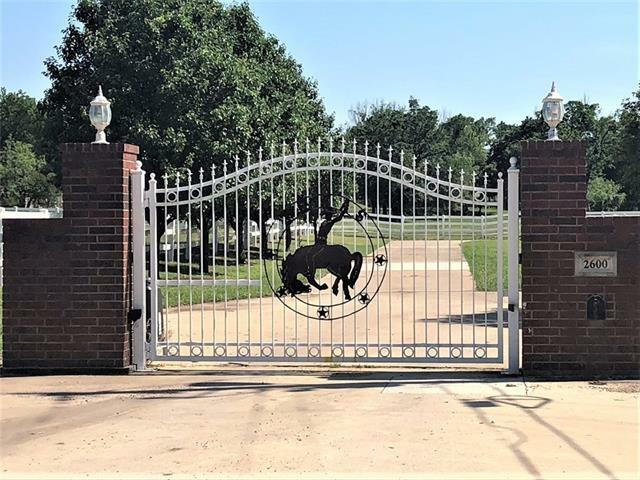 "This meticulously well maintained property is perfect as a starter home, income property, or, for those looking to down size. 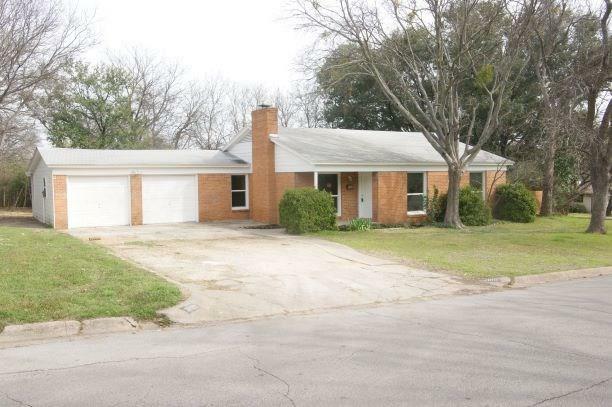 The home features an over sized lot, hardwood floors, and, an updated kitchen. 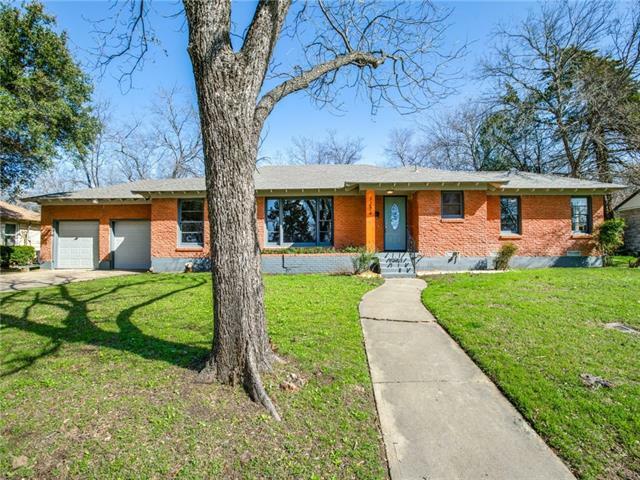 Priced to sell, this house is a must see!"